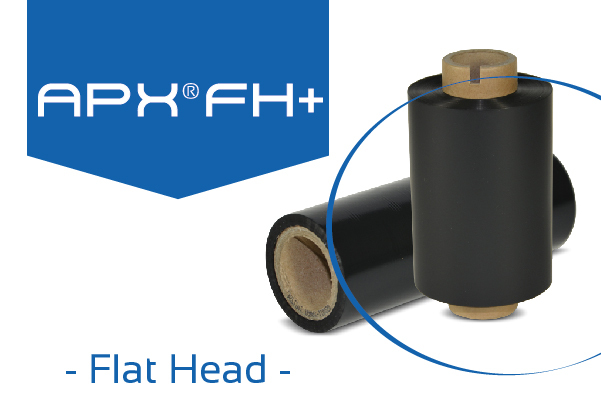 APX® FH is a new generation high performance wax/resin ribbon combining multi-receptor compatibility with outstanding performance. The ribbon structure allows printing on a wide range of receptors, from coated papers to synthetics. The printed image offers very high smudge and scratch resistance combined with heat resistance up to 150°C.